Fallout 4 has been so well received that Pornhub claims they noticed a significant drop in traffic the day it came out. 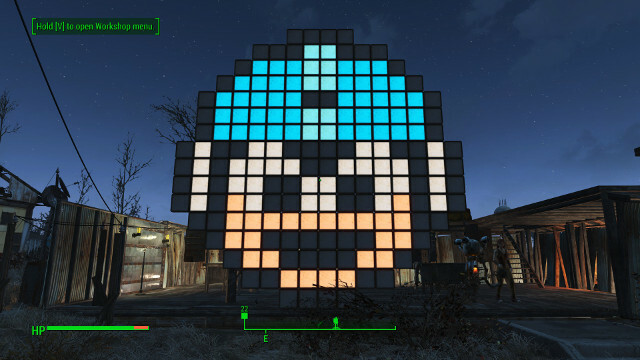 This shouldn’t surprise anybody who’s been paying any attention; Fallout 4 has some great storylines, some amazing characters, and creative tools that allow players to do all sorts of settlement building. And no, he wasn’t joking. 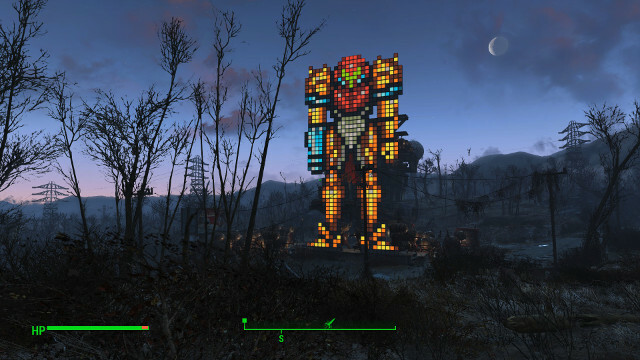 This is probably going to get me to put down Star Wars Battlefront long enough to figure out how to make lightbox pixel art in Fallout 4.